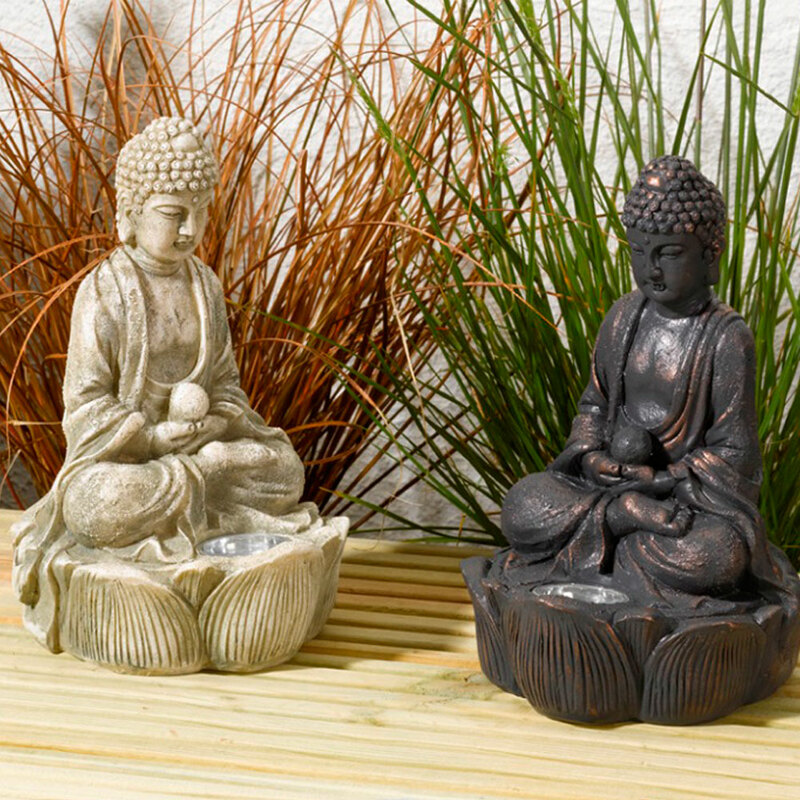 Bring your garden to life with this unique Buddha figurine that illuminates at night. Please note: Only 1 figure provided, please specify colour preference in the comments box during the checkout process. https://www.bents.co.uk/buddha-spotlight-ligsol0164 1203 Buddha Spotlight https://www.bents.co.uk/media/catalog/product/l/i/ligsol0164-2.jpg 14.99 14.99 GBP OutOfStock /Outdoor Living/Outdoor Lighting/Solar Lights/Spotlights /Brands/Smart Solar/Spotlights Bring your garden to life with this unique Buddha figurine that illuminates at night.